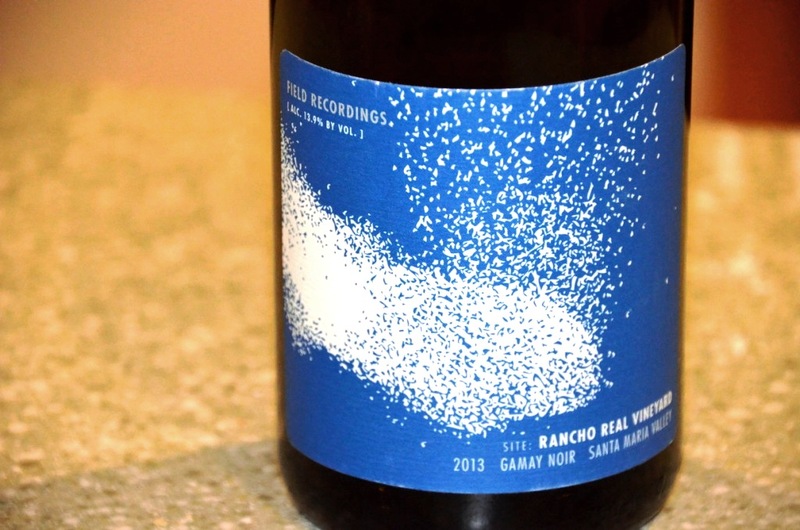 Home > California, Daily Glass, Gamay	> Daily Glass: California Gamay? How about it! Very interesting post! Yes, I have opened a few bottles of various wines, only to wish that I had left them in the cupboard (my version of a wine cellar!) for another year or so. Very difficult decision as some wines that I’ve tried (particularly whites) have actually tasted better when fresh and young! As for the Gamay, I’ve never tried this variety before. It sounds rather delicious! Very few American wines are imported to Australia so I think I might find it difficult to track down a US Gamay, but it’s nice to know that US winemakers are branching out into different grape varieties! Yes, this was the very first time I saw the US Gamay, so it is very rare even here. But otherwise, nowadays in California, Texas and Oregon you can find all kinds of grapes which I never thought of being used here – all sorts of lesser known Spanish and Italian varietals are making its way in US. Not widespread, but getting better known bit by bit. By the way, for all I know, you have one local white wine worth aging ( actually, rather requiring aging) – Semillon. What do you think of Hunter Valley Semillon? Really great post Anatoli, I cannot raise my hand because I have never had a California or US Gamay for that matter French yes, may times and I thoroughly enjoy it, so much so that I could easily drink it on a weekly basis. It is good to know about the one featured, it’s funny but there are some West Coast wines that are accessible on the East Coast, this clearly must be since you found it. I thought that might be the case, I remember a previous post you spoke about Field Recordings and their wine club, I generally don’t subscribe to clubs but might make exception for this one. I have had wines that were given to me as gifts from the west coast and the wine is small production and not sent to the East Coast I was not disappointed and would love to get my hands on more. There are a couple of wineries in Oregon that do Gamay. And one I know of in WA, using Oregon grapes. They have all been really good – I love the grape! Ha! The answer to your question is most definitely no, haven’t tried California Gamay… yet, but I have received the very same bottle in the latest delivery from Field Recordings, so I look forward to giving it a shot after letting it rest for a while (and reading your post just reinforced my thought that giving it some time is the way to go!) Sorry to hear that your experience was a little bit hit and miss. Perhaps we can give my bottle a try together in a few months? Yes, my friend, don’t rush this one. And my was experience was not bad at all, it was simply unusual 🙂 And Victoria actually liked the wine as it was.